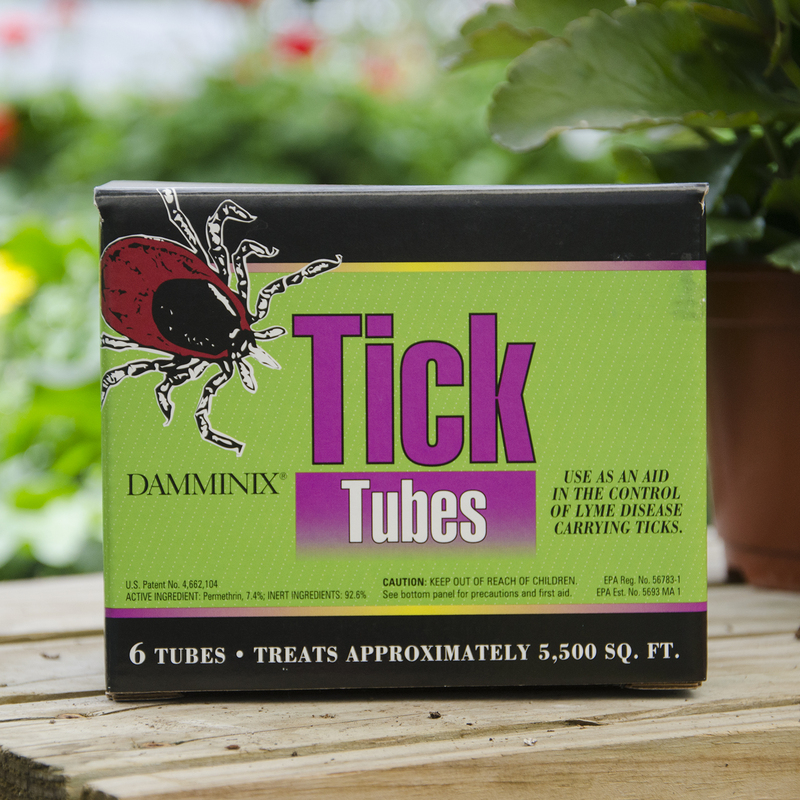 2017 is turning out to be one of the worst seasons ever for ticks which means it’s very important to protect you and your family from contracting tickbourne diseases! 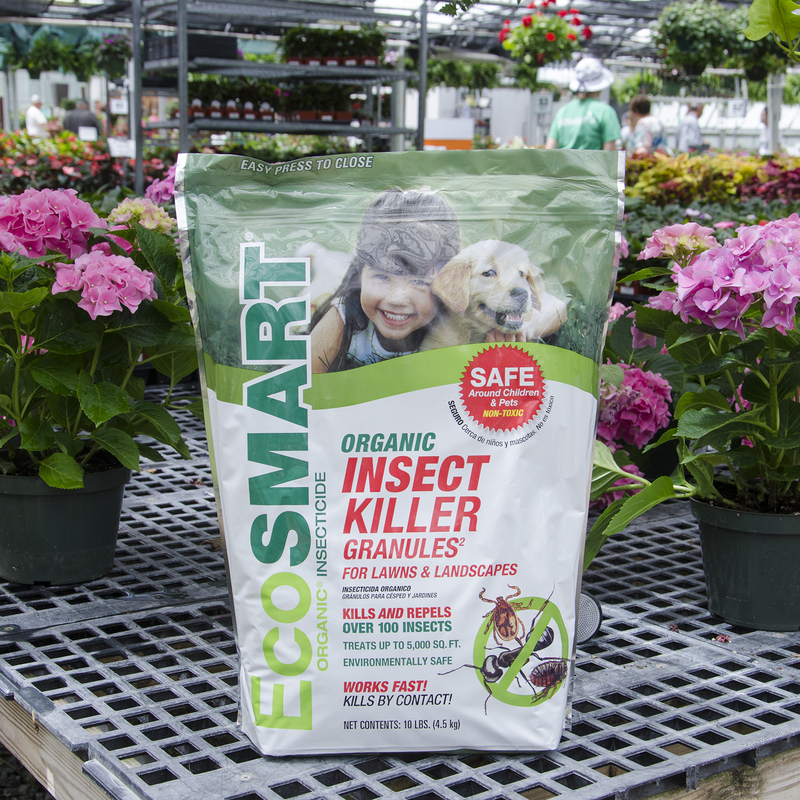 According to the CDC website, to mitigate ticks in your lawn or garden make sure to remove leaf litter, clear tall grasses and brush around homes and at the edge of lawns, and mow your grass frequently. 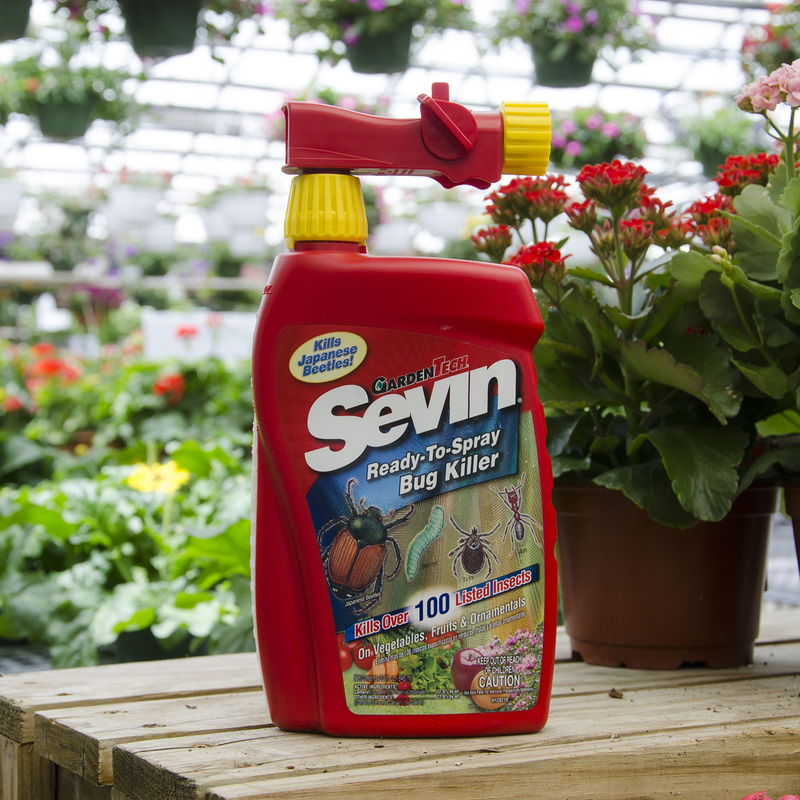 You can also try placing a 3-ft wide barrier of wood chips or gravel between lawns and wooded areas to restrict tick migration into recreational areas. 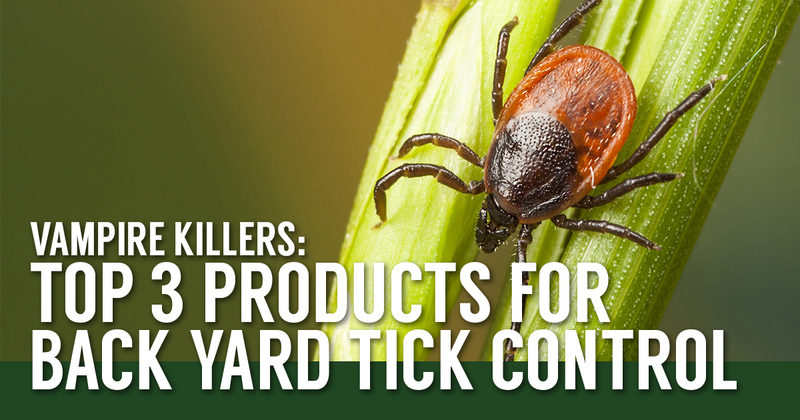 If you’re looking to get even more serious about tick control, here are our top 3 products for keeping ticks out of your back yard. 6 tubes treats approximately 5,500 sq. ft. Still have questions? Give us a call or drop by any retail location to speak to one of our experts!